With an amazing land set to debut at Disney’s Hollywood Studios this summer, plus the return of guest-favorite festivals and multitude of new dining locations, the year 2018 is shaping up to be thrilling for our guests. If you’re considering planning a Disney vacation in 2018, be sure to check out our 18 reasons why the new year should be the year for your Disney vacation! 1. Star Wars: The Last Jedi-Inspired Additions Are On Display At Star Wars Launch Bay – New props and models from Star Wars: The Last Jedi were recently put on display to Star Wars Launch Bay at Disney’s Hollywood Studios. 2. Experience Star Wars: Secrets of the Empire Hyper-Reality Experience by ILMxLAB and The VOID – This newly opened experience is guaranteed to be a hit for Star Wars fans in 2018. Located in Disney Springs, <em>Star Wars: Secrets of the Empire transports guests deep into the Star Wars universe, allowing them to walk freely and untethered throughout a multisensory experience with friends and family. In groups of four, teams will go undercover as stormtroopers to capture Imperial intelligence vital to the budding rebellion’s survival. 3. Star Tours – The Adventures Continue Now Offers Two New Destinations – This attraction at Disney’s Hollywood Studios now takes passengers to two exciting new destinations: Crait, the site of an epic battle in Star Wars: The Last Jedi, and Batuu, the remote outpost guests will discover when Star Wars: Galaxy’s Edge opens at the park in 2019. 4. 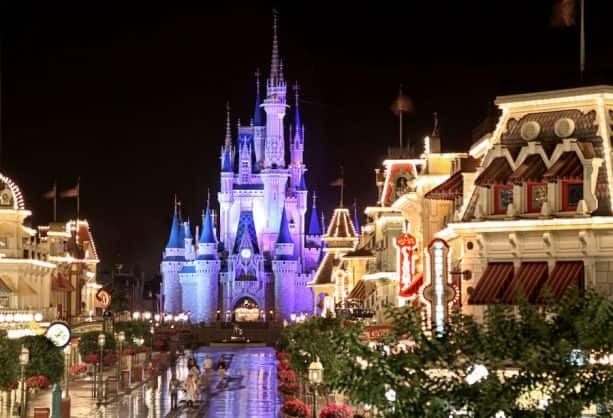 25th Anniversary Walt Disney World Marathon Weekend Celebration Begins Jan. 3 – The Walt Disney World Marathon will mark its 25th anniversary this year. The race weekend will “run” from Jan. 3-7, and include a 5K, 10K, half-and-full marathon. Learn more about runDisney races here. 5. Epcot’s International Festival of the Arts Expands To Run January 12-February 19 – Epcot’s art festival returns for a second year, with this year’s event offering seminars, workshops classes on drawing animation, photography and the art of making topiaries. Guests can also enjoy world-class cuisine at the food studios, or enjoy a Disney on Broadway series performance. Full details here. 6. 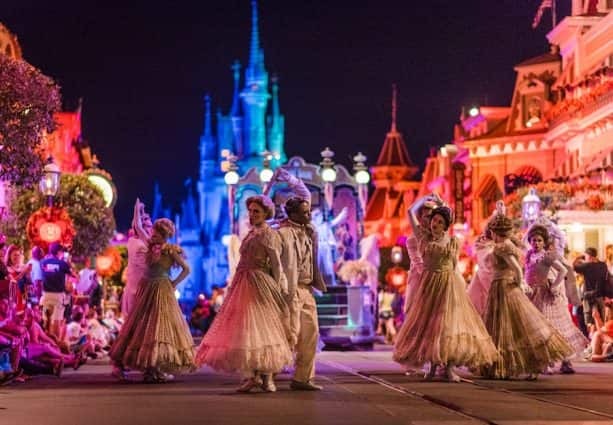 Disney After Hours Event Nights Return to Magic Kingdom Park January-March – Disney After Hours event nights will return to Magic Kingdom Park on January 19, 26, and 30, February 8 and 15, March 1 and 8. Experience an event that takes place after the park closes and is only open to a limited number of guests (which means much shorter lines) at 25 attractions and experiences. 7. Disney Springs Will Welcome Eight New Dining Locations – A total of eight exciting new F&B locations are set to make their grand debuts at Disney Springs in 2018. The Edison, along with Maria & Enzo’s Ristorante, Enzo’s Hideaway and Pizza Ponte are scheduled to open early in 2018, while Terralina Crafted Italian, Wine Bar George, Jaleo and Wolfgang Puck Bar & Grill are set to debut later on in the year. Stay tuned to the Disney Parks Blog for future updates, sneak peeks at the menus and opening information. 8. The Epcot International Flower & Garden Festival Celebrates Its 25th Anniversary – This year’s festival will run from February 28-May 28. 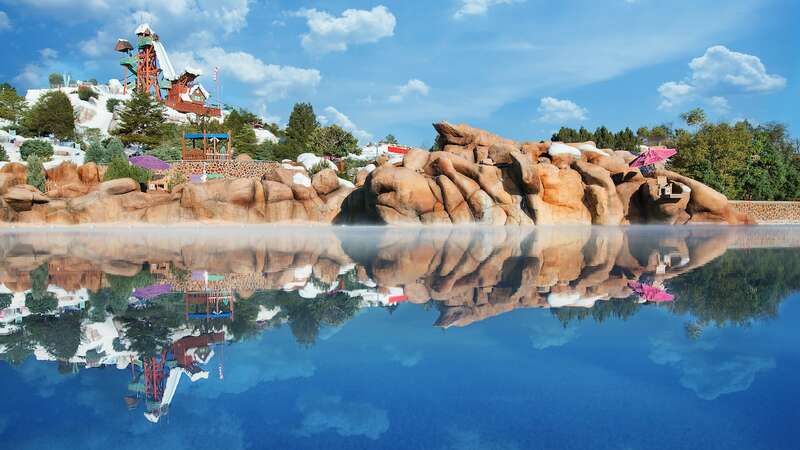 The 90-day event brings with it a multitude of Disney character topiaries, tasty offerings at 15 Outdoor Kitchens, garden tours, the Garden Rocks music series, new kids’ activities, the Egg-Stravaganza scavenger hunt and much more. 9. 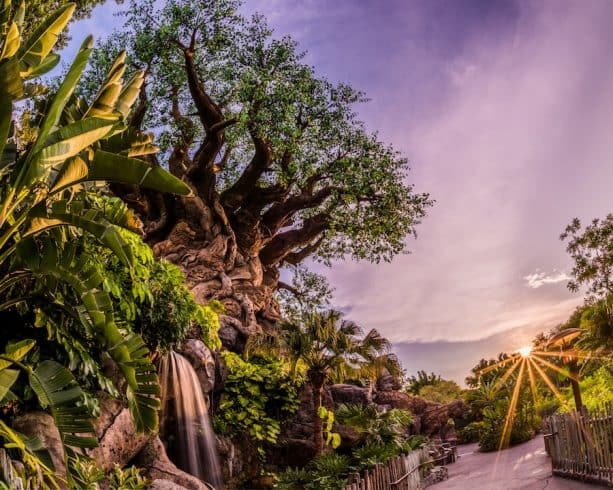 Disney’s Animal Kingdom Celebrates It’s 20th Anniversary – Walt Disney World’s theme park dedicated to celebrating life in the animal kingdom will mark a milestone 20th anniversary on Earth Day, April 22, this year. Stay tuned to the Disney Parks Blog for more details on how you can celebrate this milestone year with us. 10. An “UP”-Inspired Show Will Debut at Disney’s Animal Kingdom This Spring – A new show featuring Russell and Dug from Disney•Pixar’s film “UP” will offer guests the chance to see Senior Wilderness Explorer Russell and his furry friend Dug as they discover species of birds from around the world in their newest adventure at the Caravan Theater in Anandapur Village. Stay tuned for more on this new experience. 11. Celebrate The Mighty St. Patrick’s Festival at Raglan Road Irish Pub and Restaurant at Disney Springs – Raglan Road is the place to be for St. Patty’s Day, this March 17. The annual event features live music and Irish dance performances, plus plenty of great food. 12. 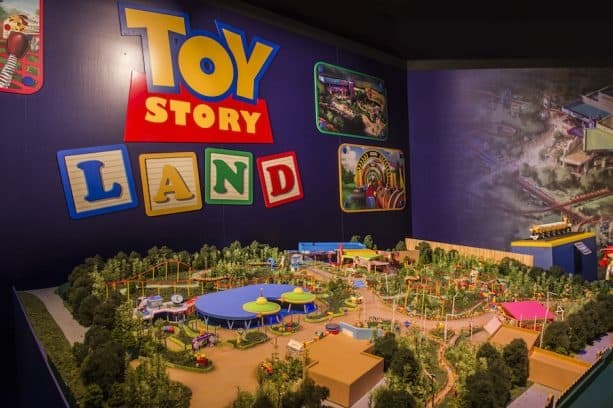 Toy Story Land Opens in Summer 2018 – The highly anticipated expansion at Disney’s Hollywood Studios will debut to guests this summer, and with it, two new attractions: Alien Swirling Saucers and the Slinky Dog Dash family coaster. Guests can already catch a glimpse of what’s in store inside the park’s Walt Disney Presents attraction, where they can view the model and some attraction vehicle maquettes. 13. Disney’s Caribbean Beach Resort Enhancements Will Debut In Fall 2018 – Several areas of this resort are currently undergoing enhancements, including a transformation for the resort’s existing lobby, an expansion of Centertown Market, and the addition of a new Caribbean-inspired restaurant and pool bar. 14. Get Into The Halloween Spirit At Mickey’s Not-So-Scary Halloween Party – This event is a must-do for guests visiting in the fall. Get ready to collect candy, dress in costumes, and enjoy Halloween entertainment like only Disney can create. Highlights of this special-ticket party include “Happy HalloWishes” fireworks, the “Boo-To-You Halloween Parade” and more. Keep your eye on the Disney Parks Blog for 2018 party dates. 15. Fall Will Be Unforgettable With The Epcot International Food & Wine Festival – Plan for a fantastic fall with the return of the Epcot International Food & Wine Festival. The 2018 event will feature many guest favorites – including global marketplaces, the Eat to the Beat Concert Series, guest chef appearances, culinary demonstrations, beverage seminars and so much more. 16. 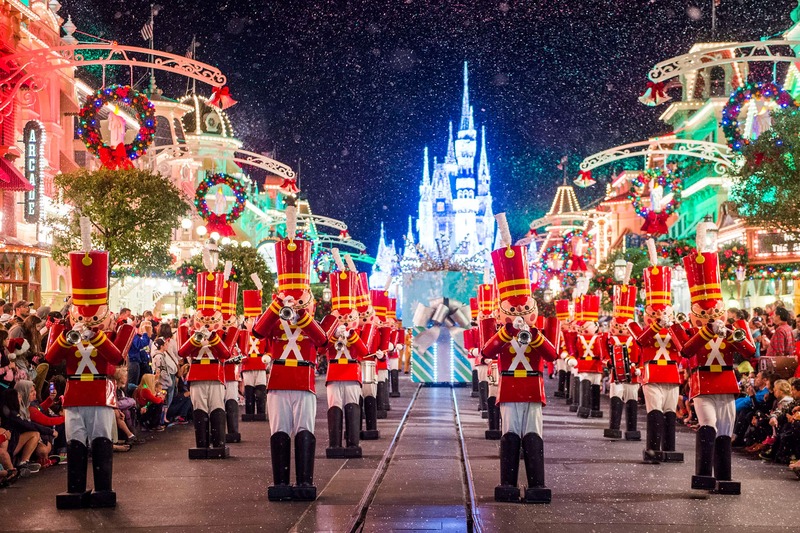 Holiday Favorite Events Will Return – Keep your eye on the Disney Parks Blog throughout 2018 for vacation planning information useful for planning holiday visits, with updates on 2018 Mickey’s Very Merry Christmas Parties at Magic Kingdom Park, the Epcot International Festival of the Holidays, the Flurry of Fun celebration Disney’s Hollywood Studios, holiday shopping and entertainment at Disney Springs, and more. 17. ESPN Wide World of Sports Will Expand – ESPN Wide World of Sports will open a new multi-use sports and entertainment venue in 2018. It will seat more than 8,000 guests and have the ability to host six regulation basketball courts, six regulation volleyball courts or concert configurations. For cheer and dance events, it will accommodate performance and warm-up space and include a flexible design for one large competition space that can be set up for as many as four competition areas. Additional areas can be tailored for warm-up and practice, along with areas for judges and officials. There will be concessions throughout the building, and additional box office and entry to the complex. 18. 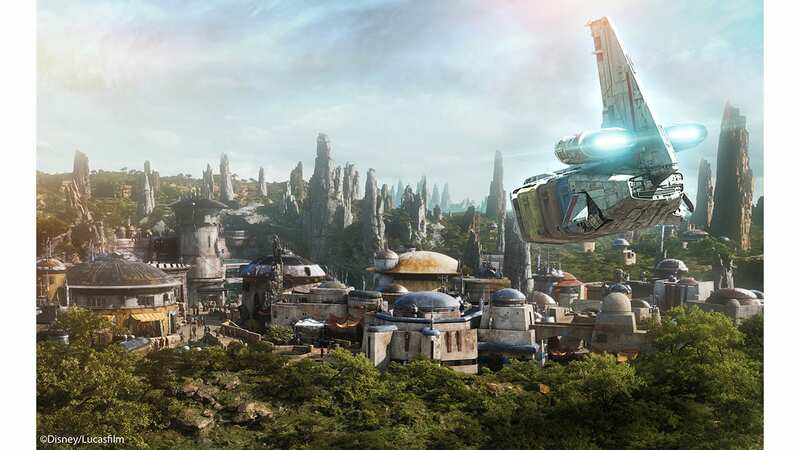 Look For More Updates on Star Wars: Galaxy’s Edge Coming to Disney’s Hollywood Studios in 2019 – Slated to open in 2019, this entire land will allow guests to visit a remote trading port on the edge of wild space, where Star Wars characters and their stories come to life – and where guests will find themselves in the middle of the action. The lands will feature two major attractions that put guests in the middle of a battle between the First Order and the Resistance. Each attraction – and even the land itself – will offer guests the chance to immerse themselves in the Star Wars universe like never before. Keep your eye on the Disney Parks Blog throughout 2018 for updates on this thrilling new land. Totally amusing, how St. Patty’s Day made this list. 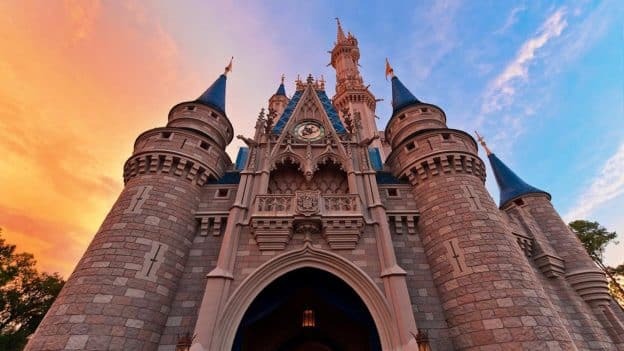 Great post, gets you excited to visit WDW! 19. Brings family together to enjoy, relax and disconnect from hectic schedules. 20. Brings out the Child in all of us, something I suspect Walt would agree with wholeheartedly! …that is the pure beauty of WDW! Does the Egg-Stravaganza last through out the month of May? Love the roundup and I am looking forward to visiting this year. The marathon is the 25th annual, yes, but the 25th anniversary is in 2019. (event started in 1994). 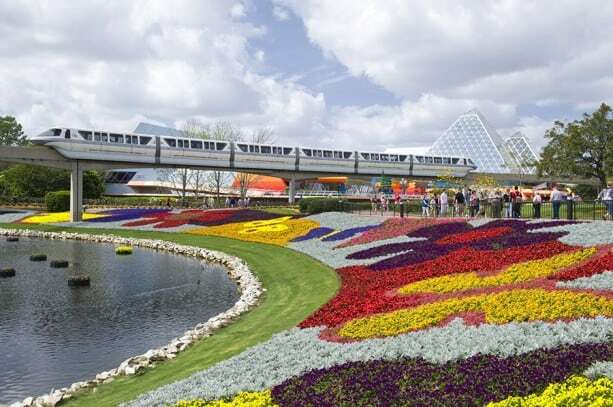 Same for the Epcot International Flower & Garden Festival. 25th occurrence, yes; 25th anniversary, no. 20th anniversary of the Animal Kingdom? Yes! This one is correct. Though the apostrophe in “It’s” is not needed.